Optimal freedom for movement is experienced with stretch function in the widht and the lenght of the pant. 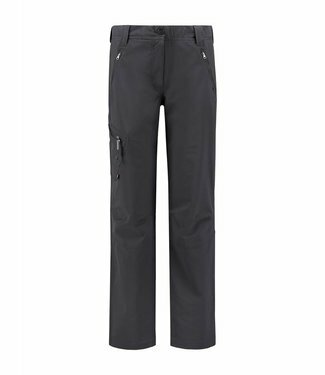 These pants are ideal for walking, cycling and nordic walking. 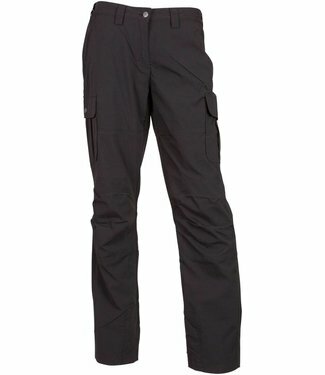 Stretch trousers from Life-Line are in various types, detachable, non-detachable, stretched and fully lined for a wonderfull winterwalk.